Chicago area native Tommy Leerschen began his musical career as a classically trained pianist at age four. By 11, Tommy was in his first band, while being exposed to Motown, Stax, the Blues and all the great Chicago-based bands on the radio and record player. Gospel too. That combination along with a great ear helped shape the groove and soul you feel when Tommy plays and sings today. 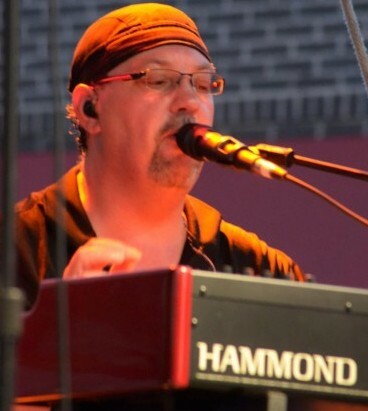 A veteran with forty years playing experience and a talented vocalist, Tommy has worked with various singers and performers, combos, rock and blues bands, big bands and orchestras both live and in the studio on projects ranging from jingles to full length albums. The reputation as a solid musician has kept Tommy busy with long term projects throughout his career. You may not know him, but you have most likely heard him somewhere. A writer/arranger as well, Tommy is working on his first EP to be released later in 2015. About that nickname…It was given to Tommy by various members of the Hammond Family, ‘cos Tommy is a MONSTER player! !